Tom Clancy's Rainbow Six Siege - this is a long-awaited new part of the famous series of first-person shooter Tom Clancy's Rainbow Six. 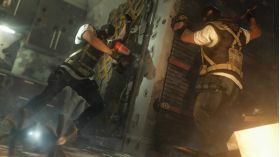 This time the emphasis is on the multiplayer mode, which will unfold tactical battles between Rainbow squad and terrorist groups. The plot of the game is the fight against terrorism worldwide. 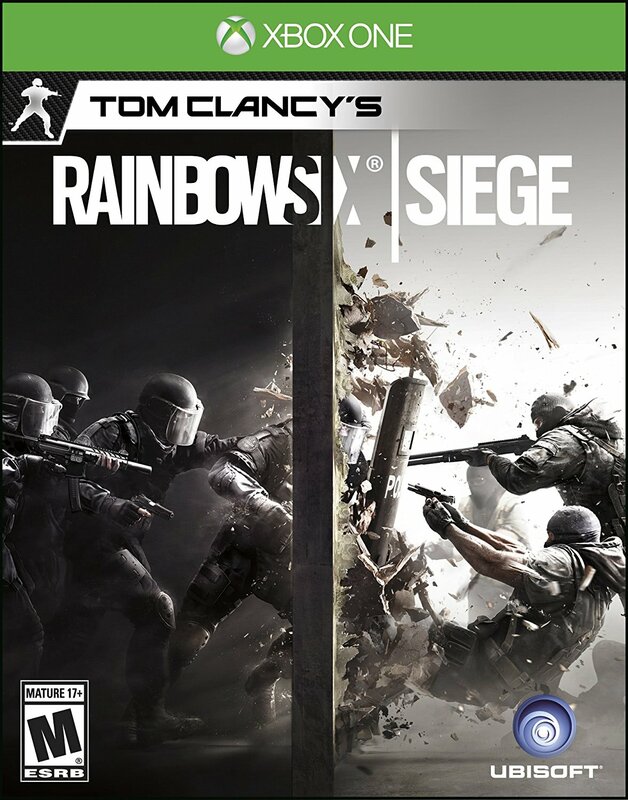 Closed, "tight" game space, many points of penetration and defense, highly-destructible environment, team play, and a wide range of weapons and troops due to intrigue even gourmet tactical shooters. The game brings a new level of strategy to multiplayer mode, relying on a wealth of experience from previous Tom Clancy's Rainbow Six games. 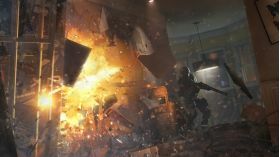 Destructible environment - Unlike many online shooters, in Tom Clancy's Rainbow Six Siege, much of the world around you may be destroyed. Destroy and sweep the wall, punch the ceiling, blow the door - new destruction model allows teams a different approach to solving problems using different tactical maneuvers and techniques for defense and capture the required point or object. Anti-terrorist units - Become special agent. units created specifically for counter-terrorist operations, and know all about the tactics of the melee. 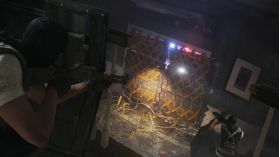 The game features different special forces from the Russian “Spetsnaz” to the German GSG9. This is a digital key for Tom Clancy's Rainbow Six: Siege for Xbox One. The key is redeemable via Xbox Live. Activation is performed through your Xbox Live account or console. Всё прошло успешно: оформил заказ, ввёл код, скачал. Если кто сомневается - не сомневайтесь! Ключ пришёл быстро, рекомендую продавца.